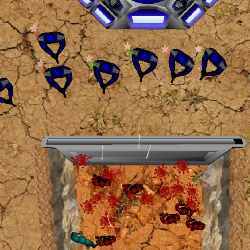 Play Omega Tower Defense 2 game and save the world from the next batch of invading aliens. 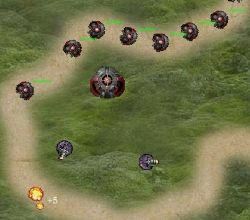 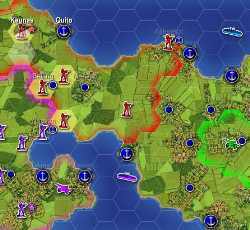 Place turrets and cannons in key positions to defend your base. 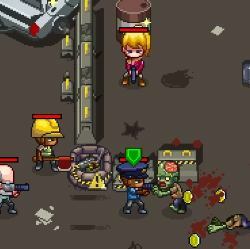 Click here to send Omega Tower Defense 2 to your friends using your default email program.